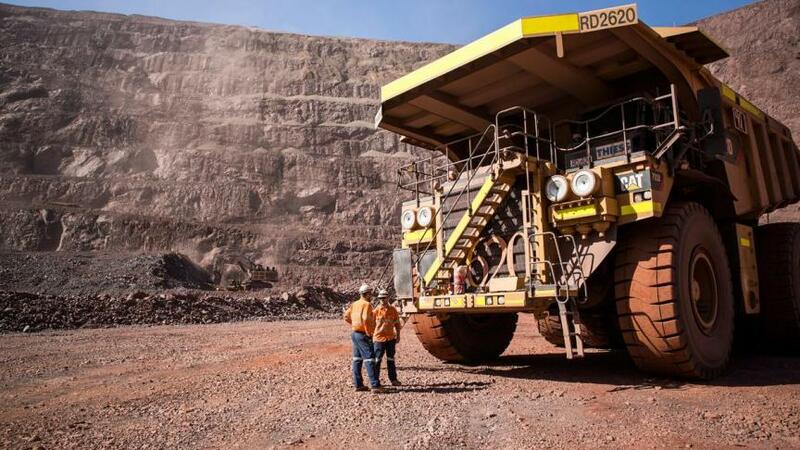 According to the South Australian state government, construction has commenced at OZ Minerals' mine in Carrapteena, paving the way for almost $1 billion in potential investment in the state's north. Experts believe that there are large deposits out there waiting to be discovered. The SA state government has provided a further $20 million in funding to expand the search for copper. With construction officially underway OZ Minerals anticipated over 1000 jobs will be created during construction and operation of the project. Oz Minerals launched the construction of the mine earlier this month, which is located 160 kilometres north of Port Augusta at the top of Spencer Gulf. 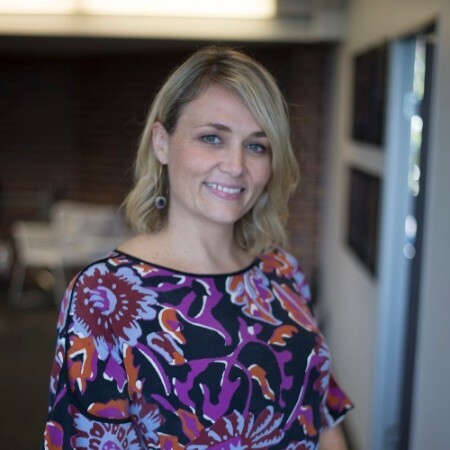 Construction has technically been ongoing for the past few months, but the official launch was delayed due to a state-wide electricity blackout during September. The construction of the mine is expected to take just over two years and recent work has indicated that there is a potential 20+ years mine life. The Carrapteena Mine will stand to benefit communities in the north of the state, through new jobs and opportunities for supply chain businesses. 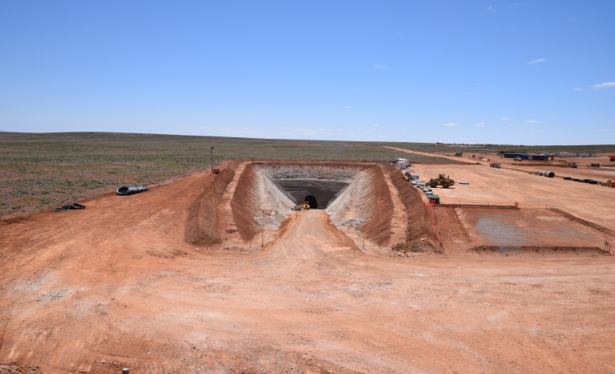 Construction of the Carrapteena decline has begun with Australian company, PYBAR Mining Services, awarded the contract to build the 600m deep, 7500m long decline with associated underground infrastructure and surface ventilation. The decision to go ahead with the construction of the decline was made to de-risk the project and create shareholder value. Carrapateena is an iron-oxide copper gold deposit and is one of the largest undeveloped copper deposits in Australia. Currently in pre-feasibility stage, Oz Minerals is expected to announce the results of the study by Q1 2017. Oz Minerals will be using sub-level caving method for mining at the site. OZ Minerals based in Adelaide has two prominent operation projects – Carrapteena, and the aptly titled Prominent Hill. Prominent Hill produces over 100,000 tonnes of copper every year, with around 1,200 employees and contractors employed at the site.